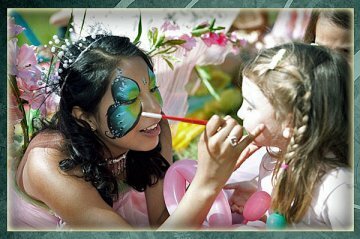 Join us this Sunday from 1:00 PM to 4:00 PM for free face painting for the kids! Check out our hugh selection of pumpkins, mums, tulip bulbs, gourds, corn stalks and fall decorations. Kids will have a great time too with our corn maze, garden train, and mystery trail. Now is the best time of the year to be planting trees and shrubs and we do deliver! Looking forward to see the whole family!